David Bailey’s last day at 13 On Your Side is Aug. 26. 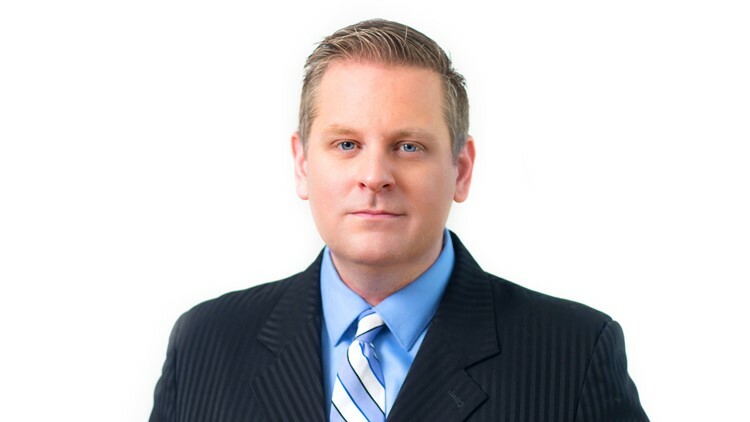 GRAND RAPIDS, Mich. - 13 On Your Side Investigative Reporter David Bailey announced he is leaving the station to start his own real estate business. He’s joining Clarity Realty, based on the West Side of Grand Rapids. He is also opening his own company called “DEPTH OF TRUTH” to help home buyers and sellers understand and negotiate real estate deals. David currently has his real estate license, will soon have his private investigation license and also plans to use his FAA drone pilot license, which he earned at 13 On Your Side, to do video work for his company. David’s last day at 13 On Your Side is Aug. 26.